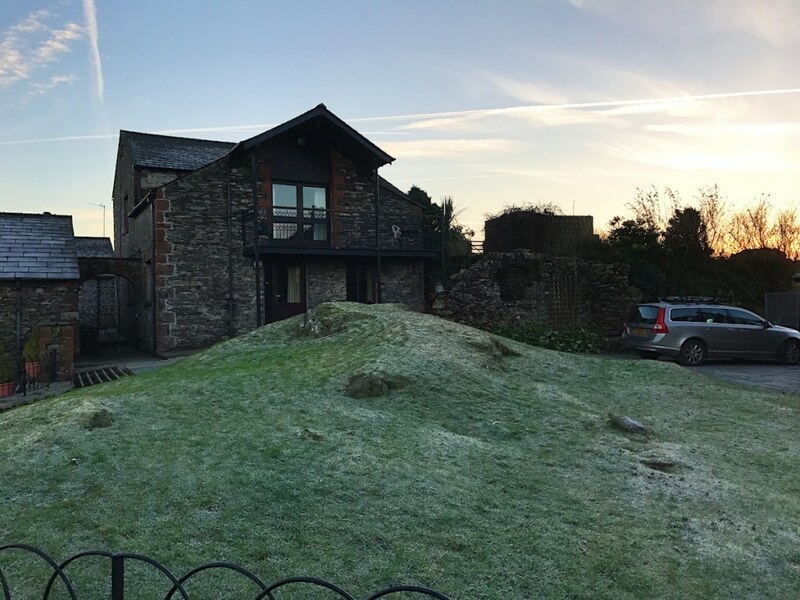 This sounds AMAZING, and I love your photography at the Lake District! 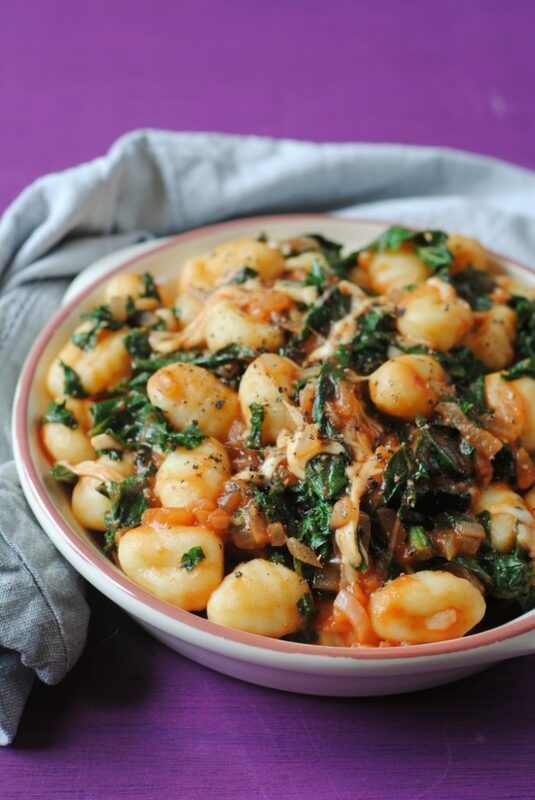 Such a simple and delicous meal – I love how quick gnocchi based meals are and the boys always wolf them down. I’m adding your version to my list of family vegetarian meals to try… glad you had a good time on your holiday – looks magical! Healthy comfort food sounds right up my street. Do you have any easy Slow Cooker recipes? I have never tried gnocchi before. I might pick up a packet and give it a try at the weekend, as I love kale. Ohhhh! This is like all my favorite in a delicious bowl! Love the kale in this. 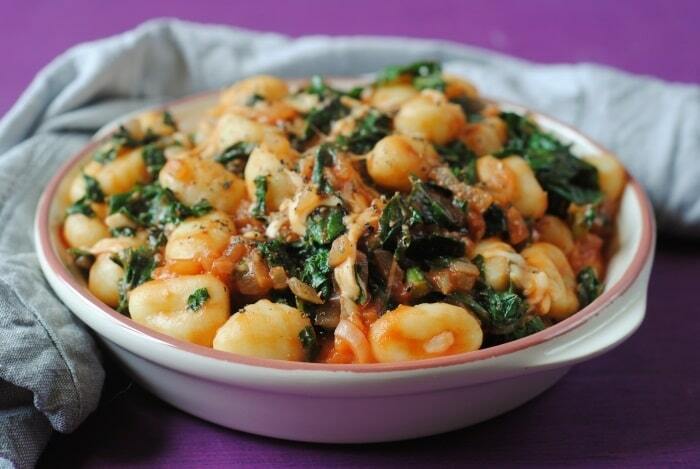 Ahh I love gnocchi, but don’t have it as much as I’d like. This is a fab recipe, definitely bookmarking it for future cooking! 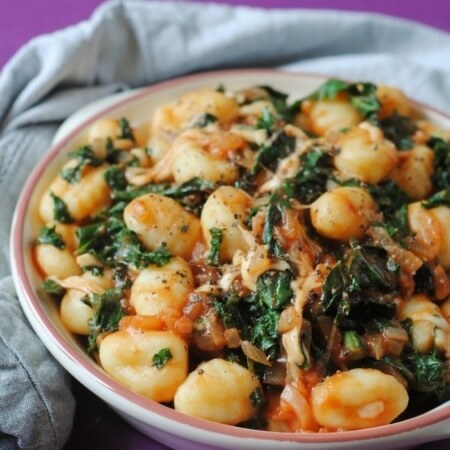 yeah…I surely need some of this comforting and delicious baked gnocchi! 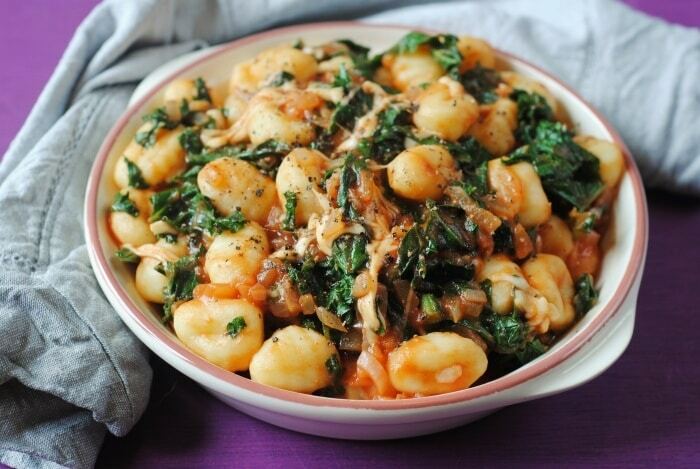 I’ve never thought of baking gnocchi, but this looks like a tasty dish. Those tomatoes are spot on too! 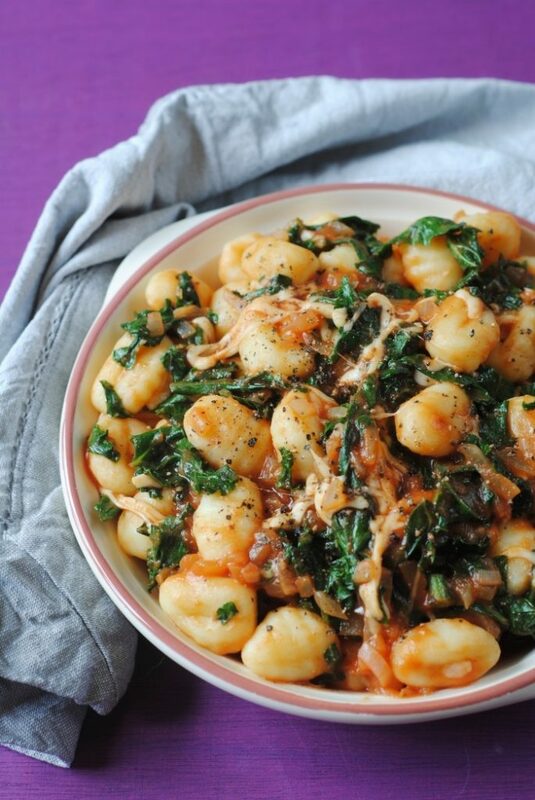 LOVE gnocchi! Never baked them before though. This just gave me ideas for my next weekend dinner. Love it! 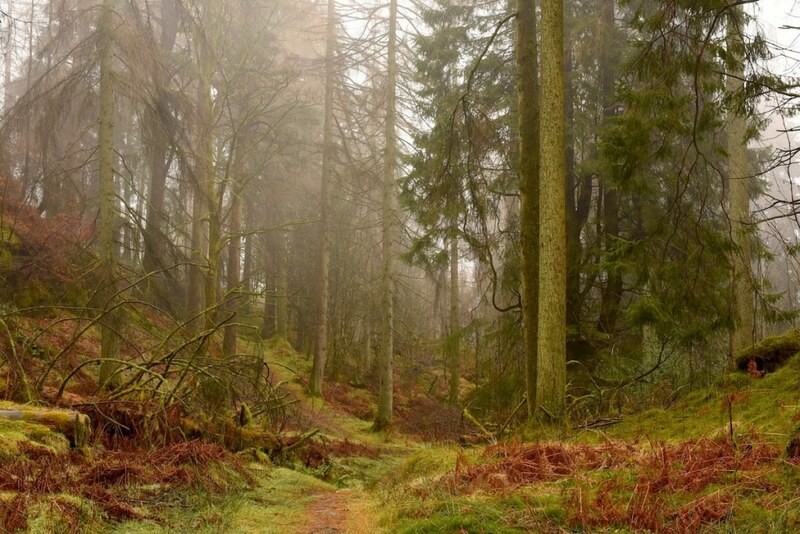 Those photos of Tarn Hows are mesmerizing – such a gorgeous walk! Like Danii, I love kale in every form – so I’m so glad y’all had food (and booze) on hand when y’all got stranded – because this sounds like such a delightful and healthy dish to begin a vacay with! Oh man, that looks like the biggest bowl of comfort food that would brighten up my grey and cold Monday a treat! This recipe looks amazing, I love cirio tomatoes they’re so delicious! 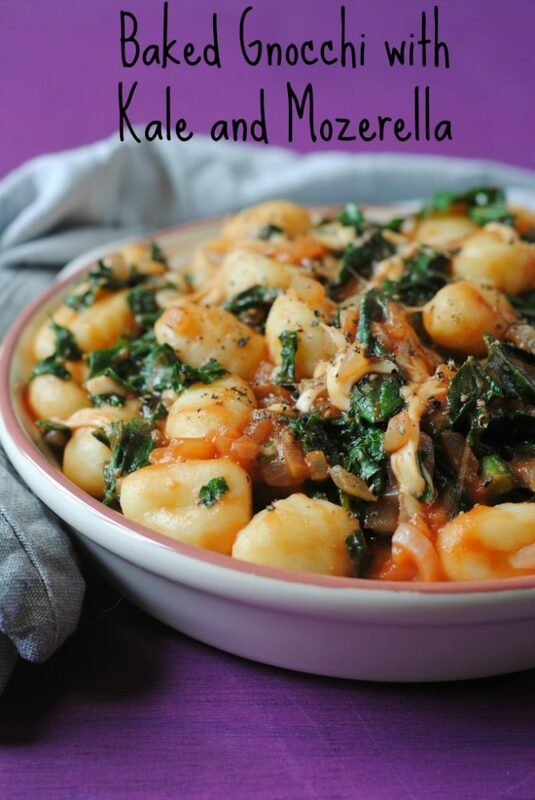 I will have to give this a try, I’ve never baked gnocchi. 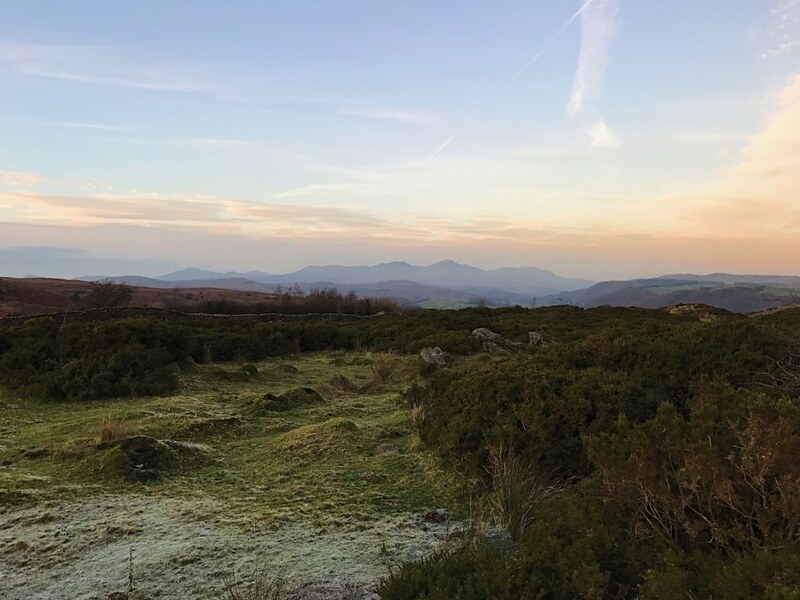 The Lake District is amazing – I bet you had a wonderful time. 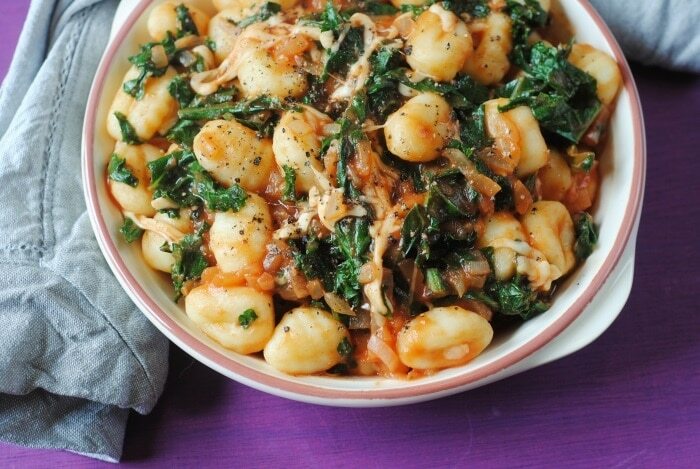 I’m looking forward to your gnocchi recipe, as I have been wanting to try sweet potato gnocchi for ages. I really can’t get myself to like kale, so I would have to substitute spinach instead, but everything else looks good.